Sporting Clube de Portugal's newest stadium opened its doors on the 6th of August 2003 and is a reflection of that original wish of the Club's founding father, José Alvalade: to have the best facilities, worthy of the spirit and history of a winning club. 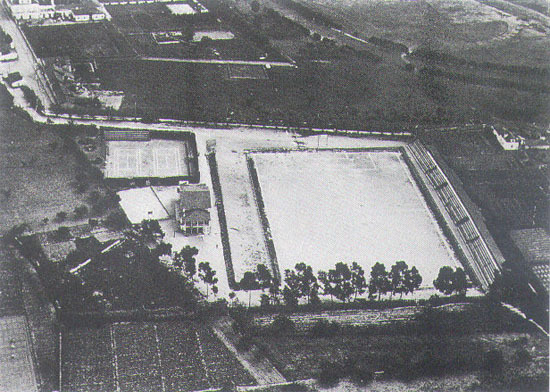 The Club's first stadium, located at nº73 Alameda do Lumiar (today known as Alameda das Linhas Torres) on the site known as Sítio das Mouras, first saw action on the 8th of May 1906. The land was donated the Viscount of Alvalade, who followed the drive of his grandson, José Alvalade, to build a new club after the closing of Campo Grande Football Club. The land also included the use of a nearby building, which worked as Sporting Clube de Portugal's first headquarters. In the following year, on the 4th of July 1907, a large-scale remodeling saw a substantial improvement. As well as football pitch, the second stadium also included an athletics track, two tennis courts, dressing rooms and personal storage, showers and baths, a games room and a kitchen equipped for serving light meals. The facility was the finest in Portugal at the time and was located in the same place as the first pitch, next to Chafariz das Mouras. 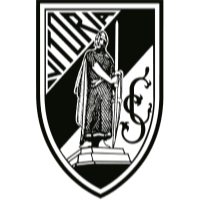 Sporting left Sítio das Mouras to occupy Campo Grande 412 on the 1st of April 1917. It was in this third stadium that the Club really began bringing in the silverware, including a football double (Lisbon Championship and Portuguese Championship). 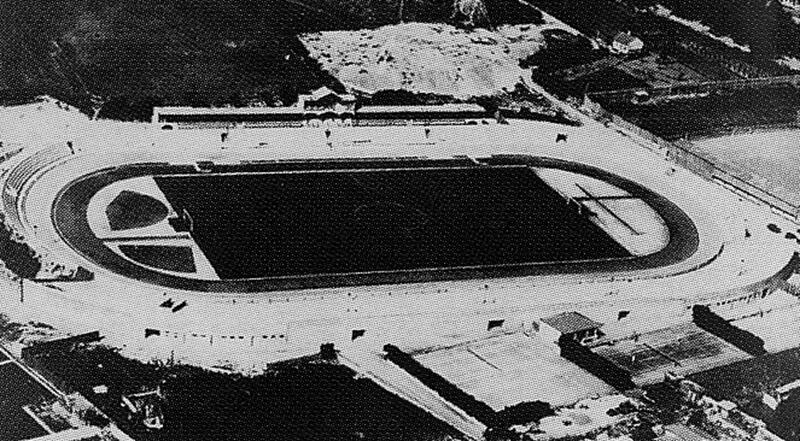 This pitch, originally rented out to the extinct Lisboa F.C., underwent a large-scale change with a design by the architect António do Couto, thanks largely to a generous contribution of 53 thousand escudos by Mário Pistacchini on the condition that Sporting would repay the loan whenever it could. Following a series of agreements between Sporting and the Lisbon Municipal Council, in an act of good will the Club allowed use of this pitch by Benfica when the Club's Lisbon rivals were forced to move from Amoreiras due to a large-scale public construction project (the construction of the Duarte Pacheco viaduct and motorway to the marginal). 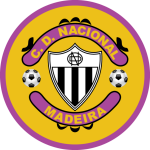 The pitch was called ‘a Estância de Madeira’. The forth stadium was a return to origins. Stadium de Lisboa, or Estádio do Lumiar, had a football pitch, athletics track and velodrome, although in need of renovation. This new home, which would go on to host the glory years of Alvalade football (including displays by the 'Five Violins'), was rented on the 30th of April 1937. Following an agreement with the Lisbon Municipal Council, Sporting took control of the Stadium, remodeling it in 1947 with the laying of grass, the regularisation of the athletics and cycling tracks and the construction of stands behind the goals. After this transformation, Sporting's fifth stadium was inaugurated on the 13th of June 1947, in a game between Sporting and Atletico de Bilbau (4-4). This facility went down in history as being the first to be given the name Estádio José Alvalade, in a traditional which continues to this day. As a result of such large-scale construction work, the stadium was awarded the fifth Latin Cup in 1953, which was a competition which brought together Europe's top clubs. Sporting had a hard time in the competition, losing 3-4 against AC Milan after added time, with Martins (2) and Vasques on target for the lions. In the 3rd/4th place play-off, Sporting thrashed Valencia 4-1, with the same players on target with a brace each. Sporting continued from strength to strength, winning consecutive championships (1946-49 and 1950-54), but a newer facility was needed to host the growing club. Thanks to the generosity of the fans, Sporting went about building Estádio José Alvalade, the sixth stadium, which opened to the public on the 10th of June 1956. Around 60,000 people made their way to Alvalade for the opening ceremony (which was also attended by the President of the Republic, Craveiro Lopes). The national anthem rang out around the stadium in a spectacular showing of more than 1,500 athletes, who wrote out the letters SCP on the pitch. A football match followed, with the Brazilian side Vasco da Gama invited in what ended as a 2-3 win for the visitors. At the end of the 1990's, the Club went about putting together a plan to revive its estate, building a new, modern stadium. A source of pride for all Sporting fans and known for its beauty and functionality, the new stadium opened its doors on the 6th of August 2003. 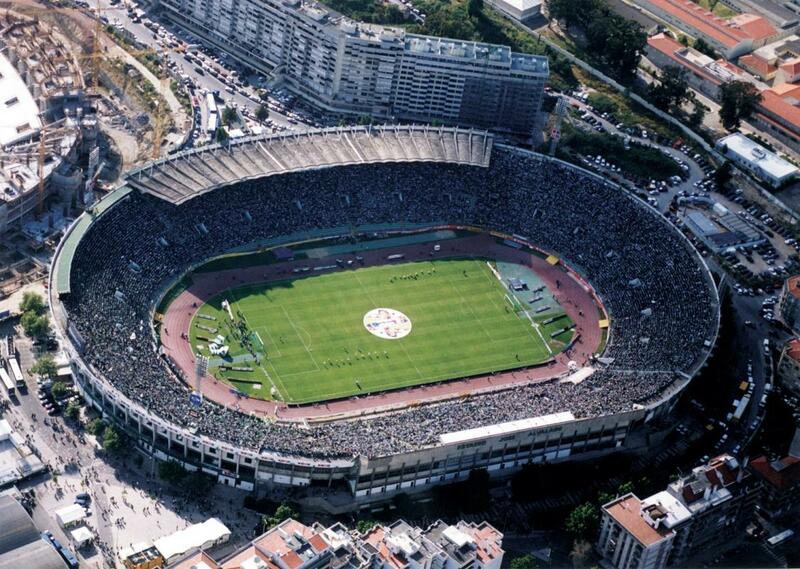 Also known as Estádio José Alvalade, the seventh stadium sits in the heart of an urban area between Avenida Padre Cruz, 2ª Circular and Alameda das Linhas Torres, next to the older stadium which has since been demolished. 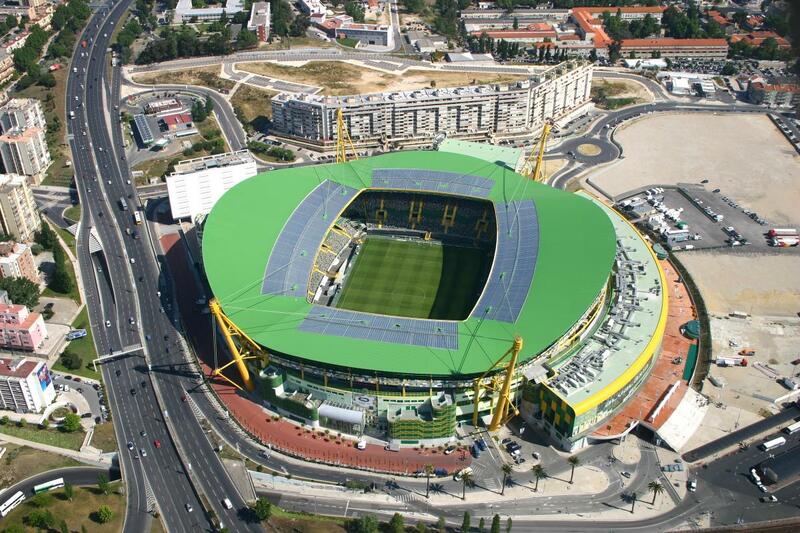 The new, futuristic stadium hosted five matches during Euro-04 (played in Portugal), as well as a UEFA Cup final on the 18th of May 2005. However, the moment that really goes down in history was on inauguration night, when Sporting beat the powerful Manchester United 3-1 with goals from Luís Filipe and João Pinto (2), Cristiano Ronaldo put in one of his finest performances on that night and made the move to England a few days later for a fee of 15 million euros.